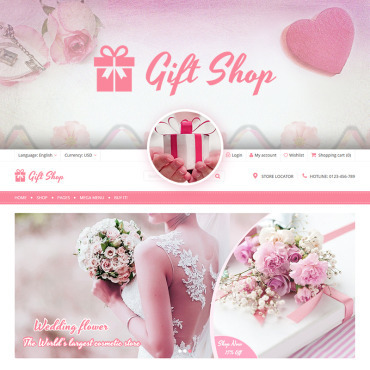 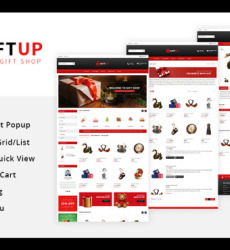 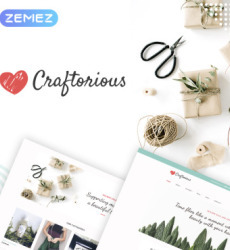 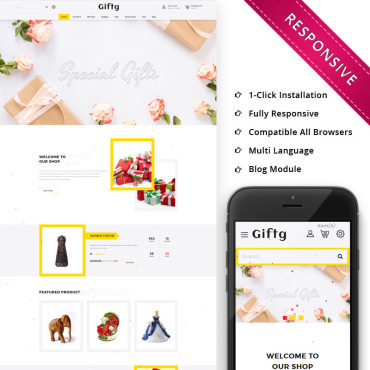 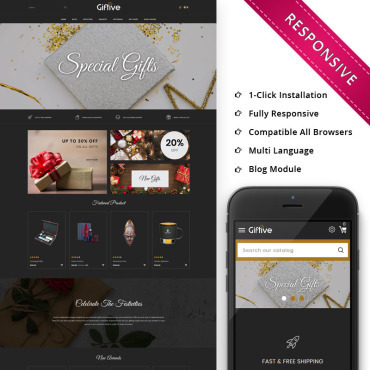 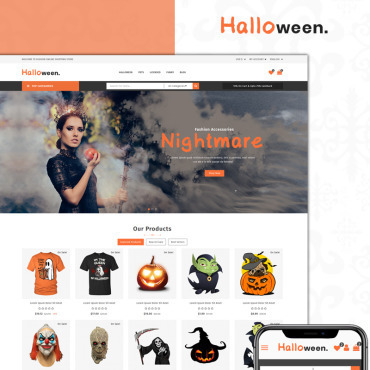 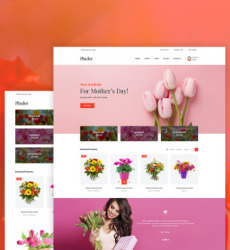 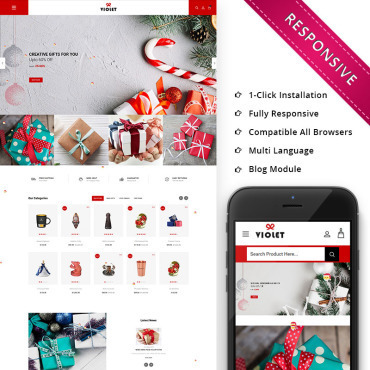 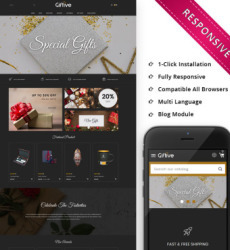 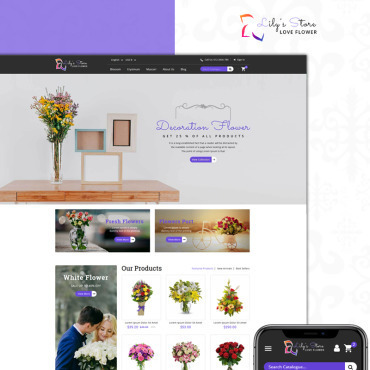 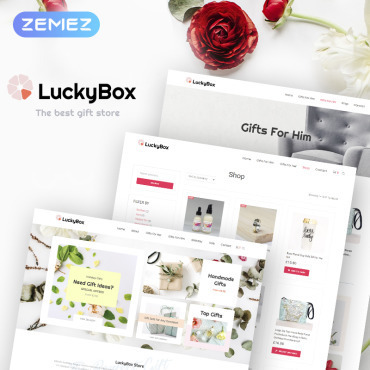 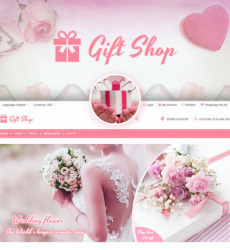 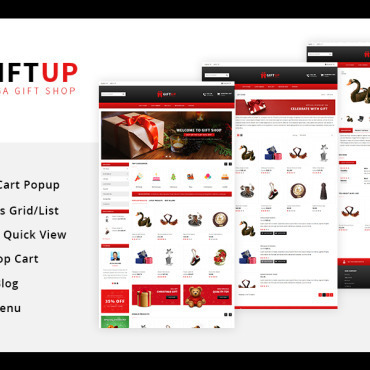 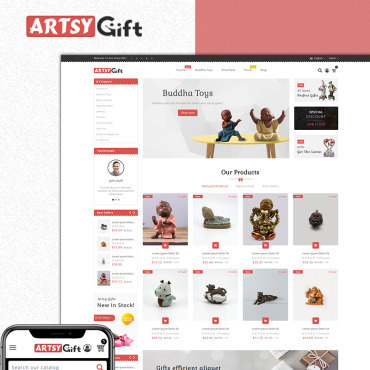 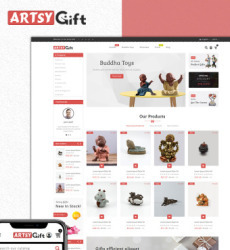 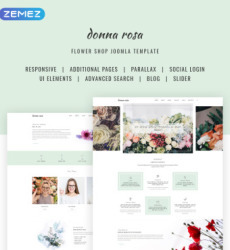 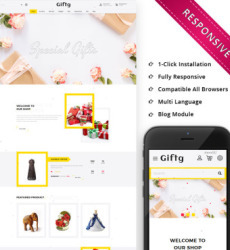 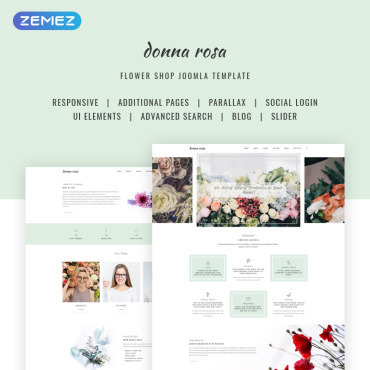 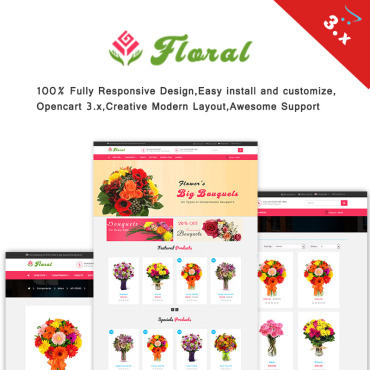 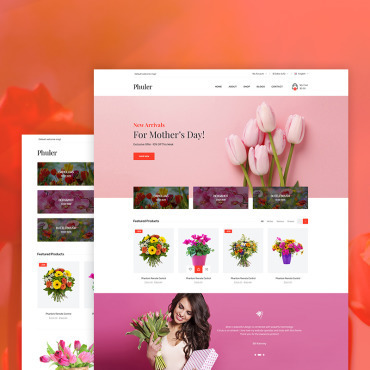 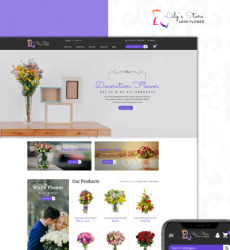 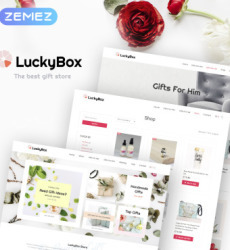 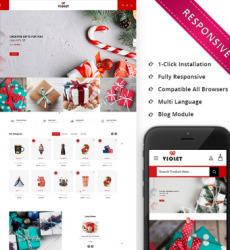 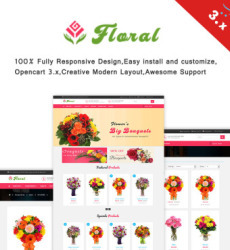 A gallery of premium design St. Valentine's Day web templates created thoughtfully for on-line stores, gift shops, fashion boutiques, personal pages, art and design companies, as well as educational, matching and social related web sources. 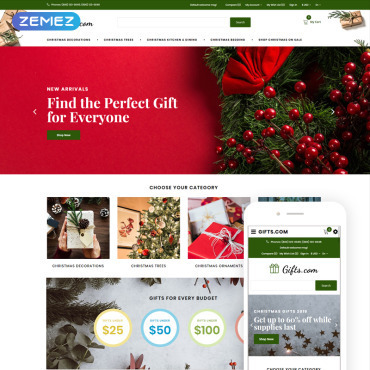 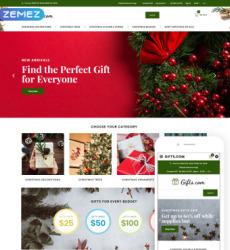 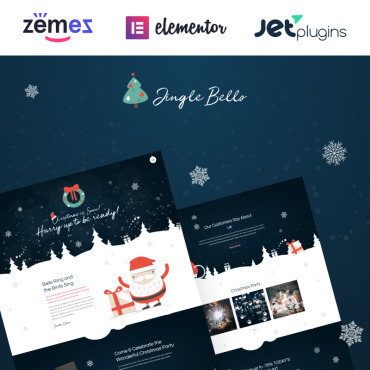 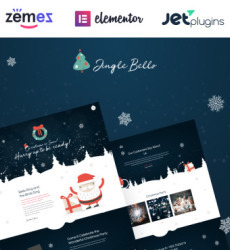 Adorn your website, please the eyes of your clients and attract new visitors with warm holiday greetings! 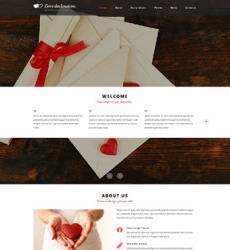 Love will find its way!